Mix and Mingle – ACFW style! 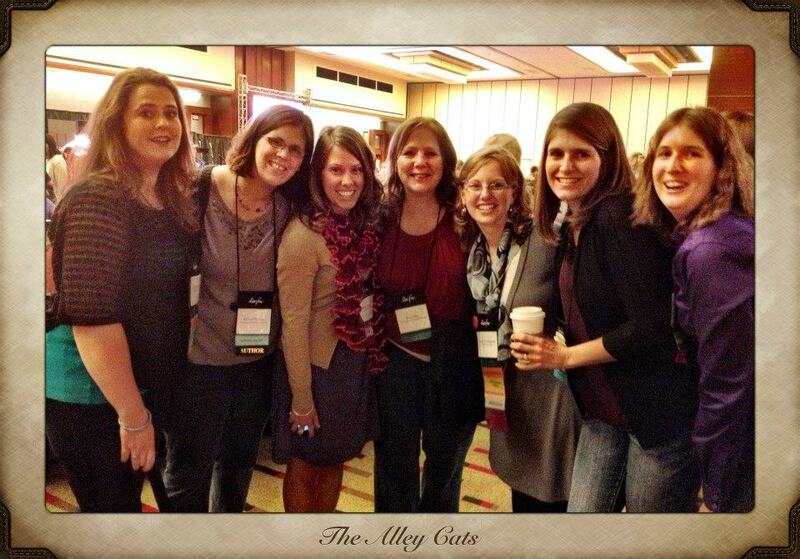 Me and a few of my fellow alleycats… Oh goodness I love these ladies! For those who haven’t followed my blog for a ton of years, you may not have heard me gush about attending the annual ACFW conference. I didn’t get to attend for a few years because, of course, Annabelle was SO SO SO much more important. But this year, I’m GOING again and I’m SO VERY EXCITED!! I once had a married (minor) character in a book (not one I’ve published…) and told my husband that the character would be the hero in the next book. Me: Oh, I know. I’m gonna kill her between books so he’ll be a widow. See? Not many can be okay with that. It’s, well, kinda creepy. Anyway, ACFW is a time to reconnect with other writers, I’ll MEET my new agent for the first time, and PITCH my newest project to editors, which is a fairly big deal in and of itself. A writer friend of mine (waving at Laurie!!) came up with the idea of doing a “pre-conference” mix and mingle via our websites, and I thought I’d join in!! The idea is to answer a few questions about ourselves, post it on our blog, then link up on her post, so other attendees can browse each others sites and find out more info about writers who we’ll meet. Now, I know a good deal of my readers aren’t writers so obviously won’t be attending, but the questions are fun so I thought you might like a peek into ME! Place in the book world: Published my first novel, Sandwich, with a Side of Romance, with Abingdon in 2012. Indie-published a novella which released last month, A Side of Faith, and plan 2 more novellas in the next year. Currently working with my agent, Sarah Freese, of Wordserve Literary to polish and submit another full length novel. On a scale of hugger to 10-foot-pole, please rate your personal space: I’m super cool with hugs, but do a mean handshake too since I know not everyone is super cool with hugs! 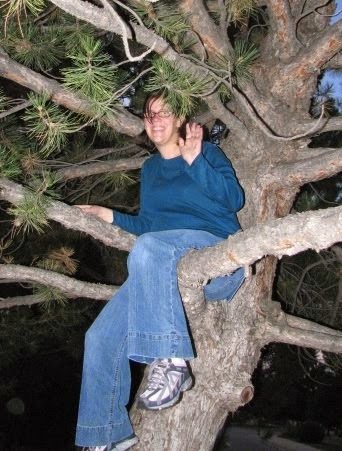 Jessica was a much better monkey! Loved ones at home you’ll be missing: My hubby and 4 girls. I’ll miss them a TON but I’ll be honest, I’ve learned the art of enjoying my time away when I get it! ALL momma’s need a break from time to time! Anything we can celebrate with you? LIFE. You can celebrate my new release, but God’s taught me the last few years that LIFE and JESUS is so much bigger than any book release could ever be, regardless of the number of books sold. One or two ways we can help you build your platform? Yeah!!! You can like my author page on Facebook, follow me on twitter, and/or sign up for my newsletter (see signup on the sidebar of this blog!) (No spamming… I literally send out an email 3-4 times a year, if that!) 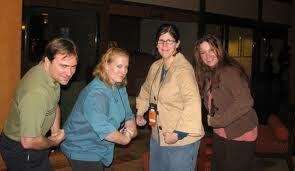 Whoops, sorry, Laurie, that was three things!!! Okay blog readers, I’d love to know more about you, too!! Share as little or as much as you want. Name, area you live in, age, social security number (JUST KIDDING, please don’t share that….) what God is doing in your life, what your dreams are…. I’m always sharing with YOU about me and my crazy life… I’d love to hear about YOU! 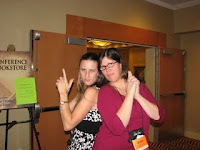 And if you’re a writer attending ACFW, go to Laurie’s site and link up!! Cara Grandle here. What and adorable interview. I loved the conversation with your hubby. See you in three weeks. Yeah!!! 3 weeks!!! Great to meet you Cara! And you can definitely have one!!! Great post! Congrats on the novella! My brother-in-law went to Baylor in Waco, home of Dr. Pepper and one day a week Dr. Pepper would offer free cans to all of the students. 🙂 I followed your twitter and FB page and am looking forward to meeting you in St. Louis! Right back at ya, girl! Thanks for sharing, Krista. I hope to meet you in person. Can't wait to see you, Krista! Can't wait to see you too!!! 3 more weeks!!! LESS than, actually!